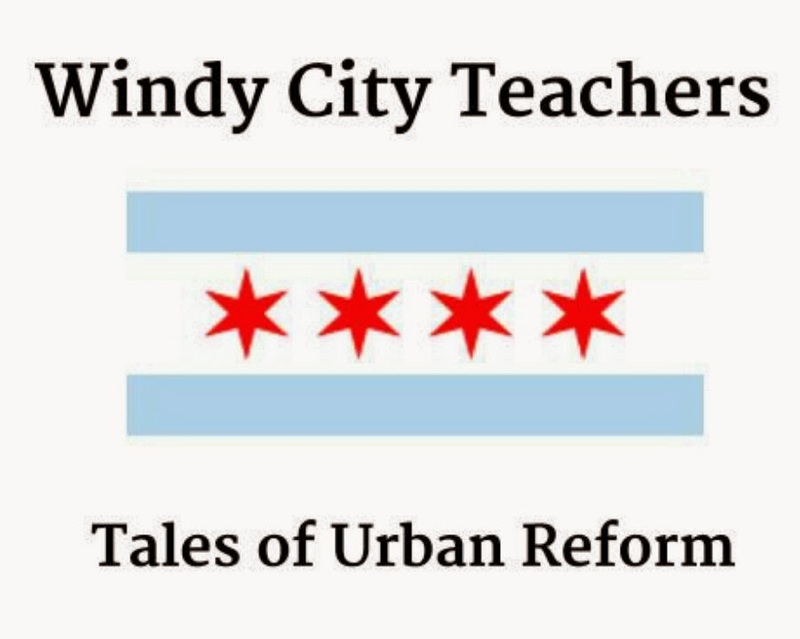 Windy City Teachers: Tales of Urban Reform: Non-economic Ask: Don't Be A Jerk. 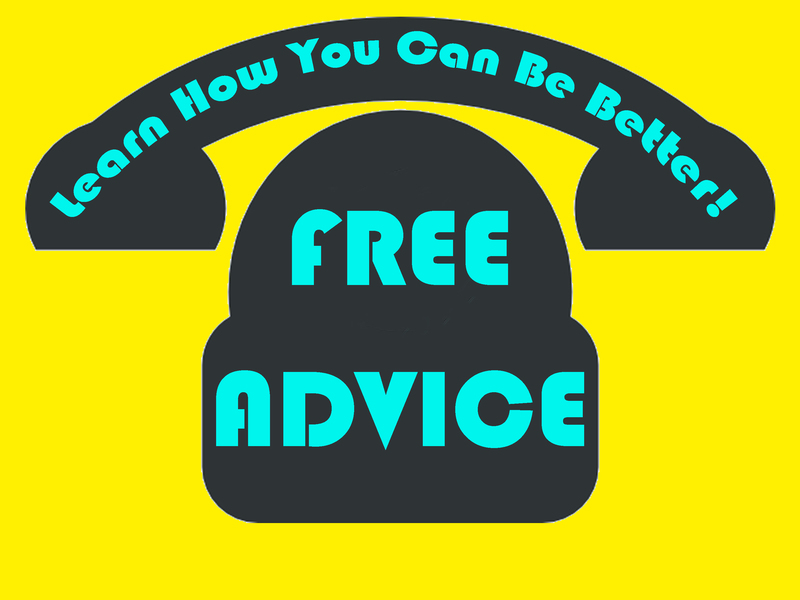 Non-economic Ask: Don't Be A Jerk. It's widely noted that the contract impasse between CPS and the CTU stems from non-economic asks that would improve the quality of life in schools. WCT hopes a few simple clauses sneak in the contract that boil down to administrators not being allowed to be complete jerks to those in the building. Such jackass behavior WCT witnesses: reducing female teachers to tears, belittling male teachers, intimidating most everyone. Some administrators we know are self-appointed visionaries who feel they have the license to treat people however they want to get whatever results they feel are necessary. In Sunday's New York Times, the DealBook blog looks at bad behavior of visionary leaders in the tech industry. Writer Tony Schwartz notes, "What disheartens me is how little care and appreciation any of them [Steve Jobs, Elon Musk, Jeff Bezos] give (or in Mr. Jobs' case gave) to hard-working and loyal employees, and how unnecessarily cruel and demeaning they could be to the people who helped make their dreams come true." While we're unsure if teachers are making administrators' dreams come true, we do know that teachers are working their asses off to make sure all the work in the classroom gets done so the doors stay open and students are in the seats. WCT sees time and again grand, yet empty gestures of thanks accompanied by yelling at and bullying of the most experienced, forthright teachers in the building. There doesn't need to be a fancy, no-bid contract awarded to ask administrators to treat the people they work with like human beings and not a malfunctioning machine whose output is down. Perhaps simple signs that say, "Hey, knock it off!" will do the trick and they will realize what Mr. Schwartz concludes, "Our research at Energy Project has shown that the more employees feel their needs are being met at work--above all, for respect and appreciation--the better they perform." Reminder: Its All About the Children. Tribune Crusades for Rahm. Again. WWJT of Pastor Corey Brooks? Alert! Profiteer Gets Feathers Ruffled!